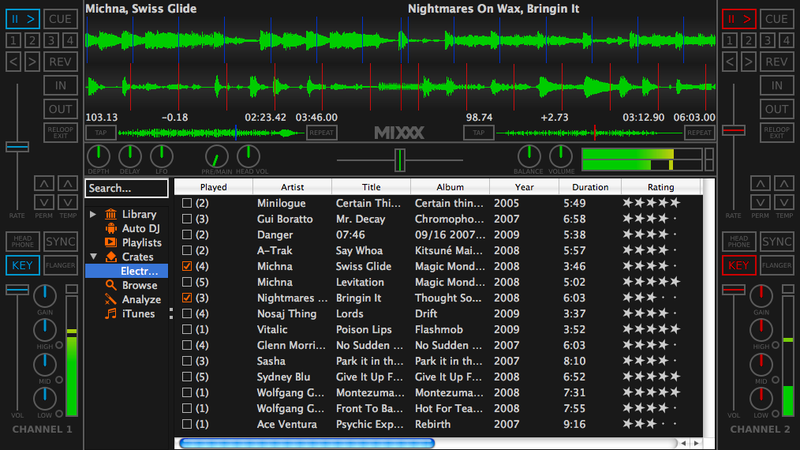 Mixxx is a free and open source DJ software for Windows, Mac and Linux. 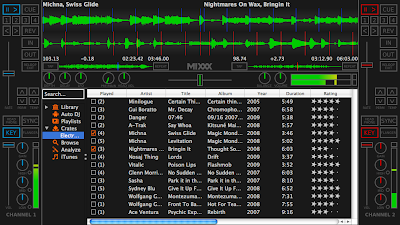 Mixxx 1.9.0 was released a few days ago and this latest release adds several major new features including Shoutcast support, direct deck outputs for external mixers, and ReplayGain normalization. What's New in Mixxx 1.9.0? Adds Shoutcast / Icecast support. Huge number of improvements to library. Volume normalization implemented including performing the ReplayGain analysis for tracks which are not tagged. Also include important fixes and performance enhancements. Full changelog and release announcement here. How to Install Mixxx DJ Software 1.9.0 in Ubuntu Maverick, Lucid? Simply copy-paste the following lines into Terminal. Users of other distros, please visit Mixxx download page. Mixxx 1.9.0 also marked its official entry into Mac App Store. And now, Mixxx is the No.1 Free Application in the Mac App Store. More about it here.